life, death and resurrection of Jesus; human faith that responds to revelation; the nature of tradition that transmits the record and reality of revelation; the structure of biblical inspiration and truth, as well as basic issues concerned with the formation of the canon;the founding of the Church with some leadership structures; the relationship between Christ's revelation and the faith of those who follow other religions. 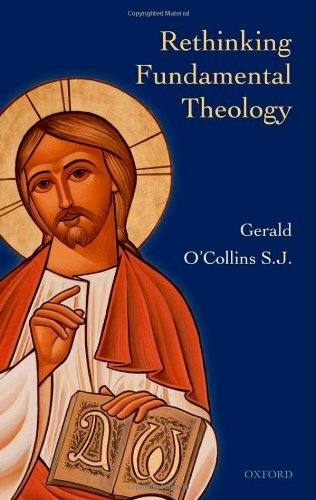 O'Collins concludes with some reflections on theological method.Written with the scholarship and accessibility for which O'Collins is known and valued, this book will relaunch fundamental theology as a distinct and necessary discipline in faculties and departments of theology and religious studies around the world. Any time for the Church?